2011 Decimal Coins There are 54 products. 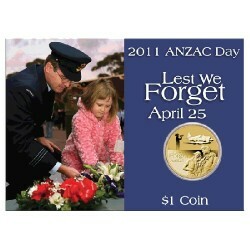 2011 $1 Anzac Day Royal Australian Air Force Unc Coin Preserving the knowledge of wartime sacrifices made by members of our nation's Defence Force is mportant to each new generation of Australians, as the number of people attending ANZAC Day ceremonies testifies. 2011 $1 Australian Citizenship Uncirculated Coin in Card. 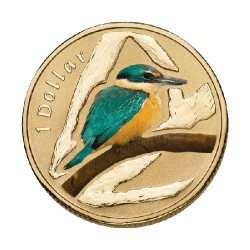 The Perth Mint is proud to announce the release of its annual 2011 Australian Citizenship $1 Coin. 2011 $1 Henry Morgan Pirate Young Collectors Uncirculated Coin Since the first release of the Blackbeard Coin, the pirate coin series has proved to be popular among young collectors. 2011 $1 Calico Jack Pirate Young Collectors Uncirculated Coin This seafaring series on pirates has proved to be popular amongst young collectors. 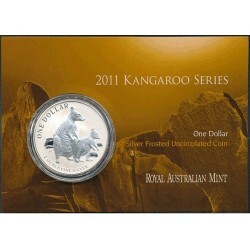 2011 $1 Kangaroo Frunc Coin - Allied Rock Wallaby In 2011 The Royal Australian Mint continues the long running Kangaroo Series with this stunning Allied Rock-Wallaby. 2011 10c Australian Koala 1/10th oz Silver Bullion Coin in Card. The 2011 Silver Koala is struck on a mint-to-order basis. The new Australian Koala 1/10oz silver bullion coin features this year's koala design. 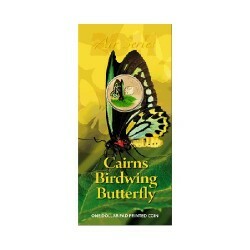 2011 $1 Air Series – Birdwing Butterfly Unc Coin Following on from the success of the Land Series, the Royal Australian Mint has released another two coins in the six coin series. 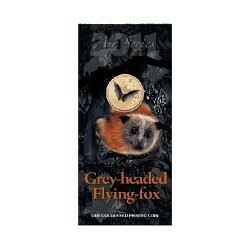 2011 $1 Air Series – Greg-headed Flying Fox Unc Coin Following on from the success of the Land Series, the Royal Australian Mint has released another two coins in the six coin series. 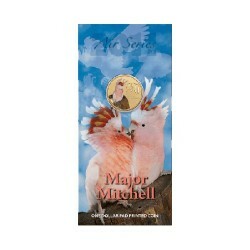 2011 $1 Air Series – Major Mitchell Cockatoo Unc Coin Following on from the popular Land Series, the Royal Australian Mint has now released the second two coins in the air series. 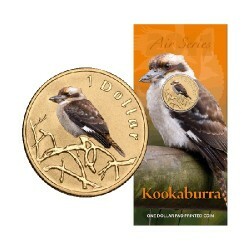 2011 $1 Air Series Kookaburra Uncirculated Coin Following on from the successful Land Series, the Royal Australian Mint has released the first two coins in the Air Series. 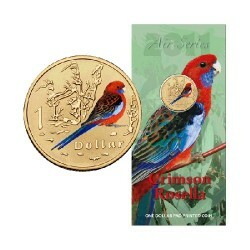 2011 $1 Air Series Crimson Rosella Uncirculated Coin Following on from the successful Land Series, the Royal Australian Mint has released the first two coins in the Air Series.